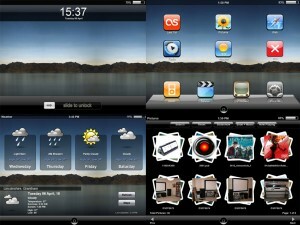 Check out Andy’s latest IPAD skin release for xLobby. Thanks for sharing another masterpiece, we will add it to the ongoing collection of skins. This entry was posted on Monday, May 3rd, 2010 at 10:00 am	and is filed under Uncategorized. You can follow any responses to this entry through the RSS 2.0 feed. Both comments and pings are currently closed.